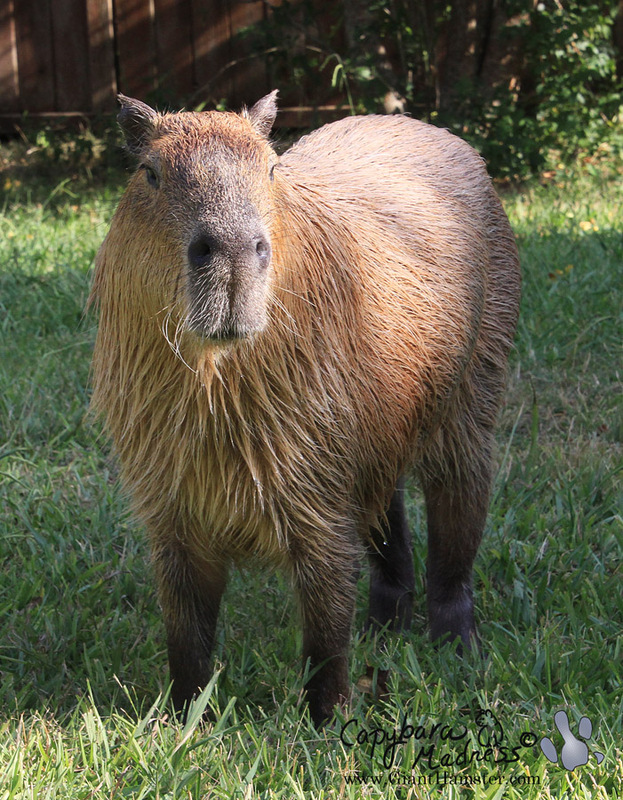 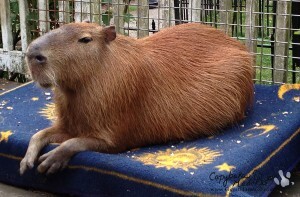 July 10th is Caplin Day, also known as Capybara Appreciation Day. 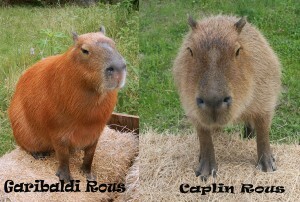 We celebrate this day in honor of Caplin Rous (2007/02/10 – 2011/01/03) . 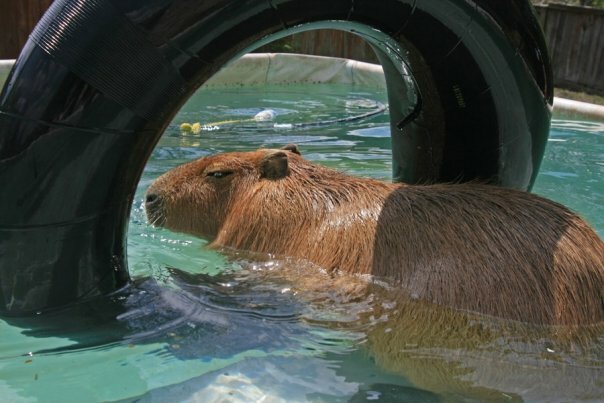 He would have been seven this year. 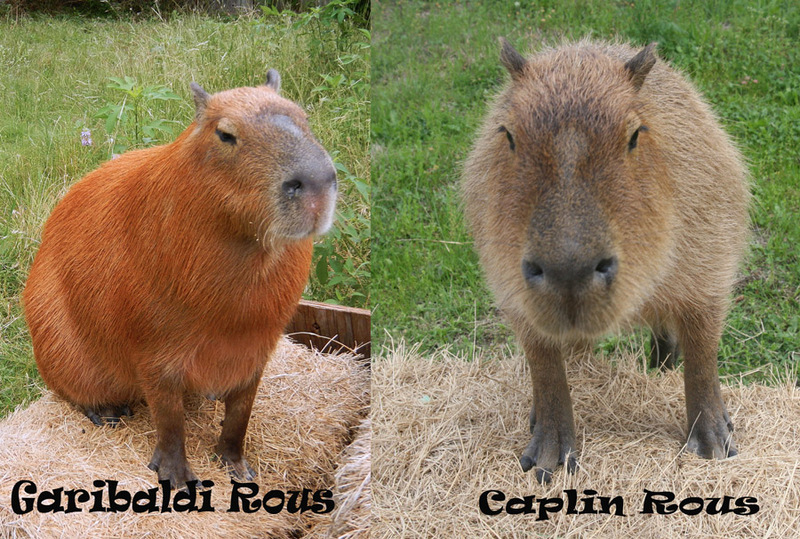 This year we are also celebrating the life of my beloved Garibaldi Rous (2010/03/11 – 2014/02/16). 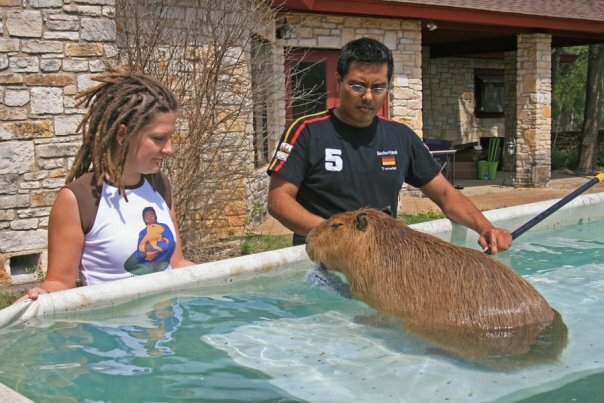 I remember how excited I was when National Geographic Magazine contacted me about including Garibaldi Rous in their upcoming article on exotic pets. 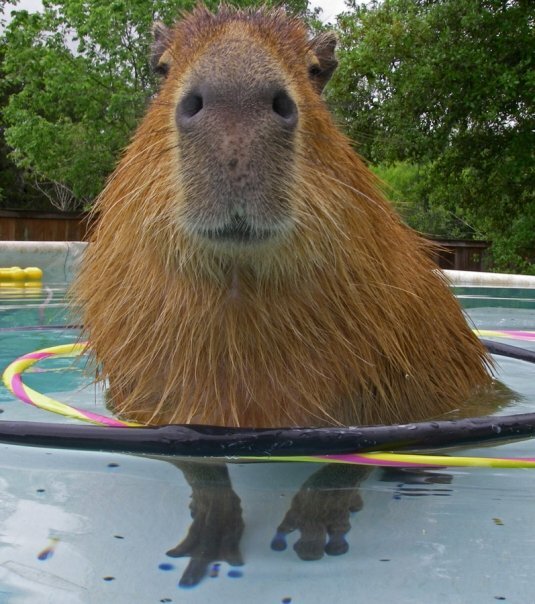 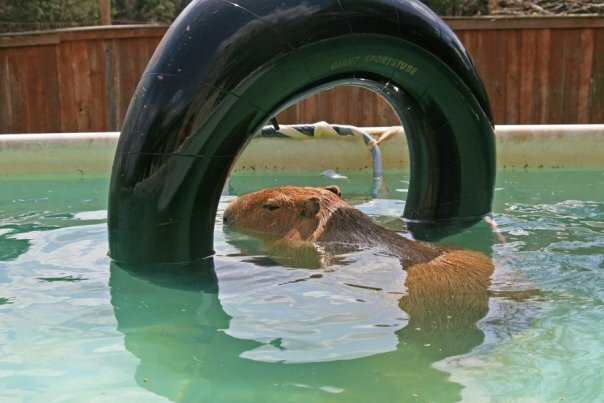 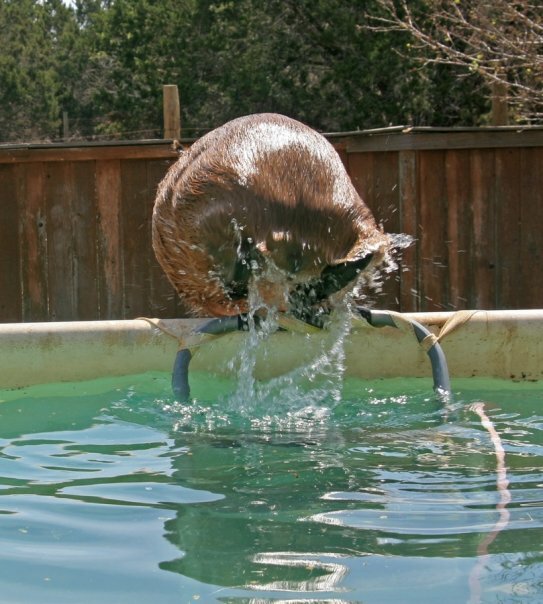 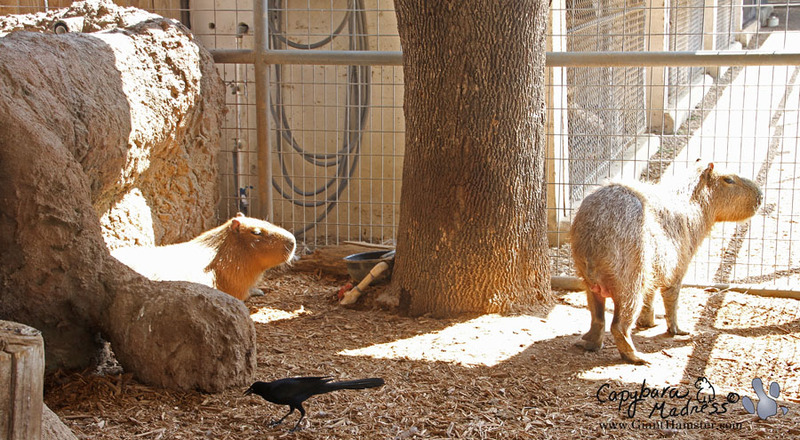 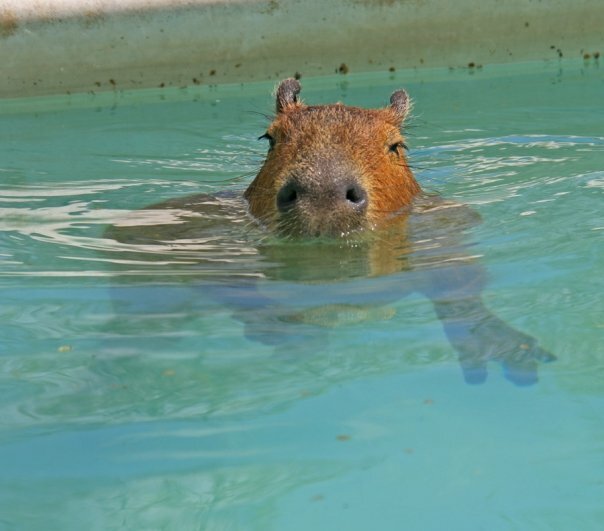 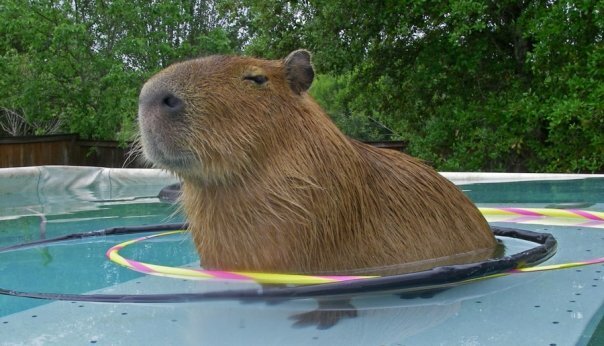 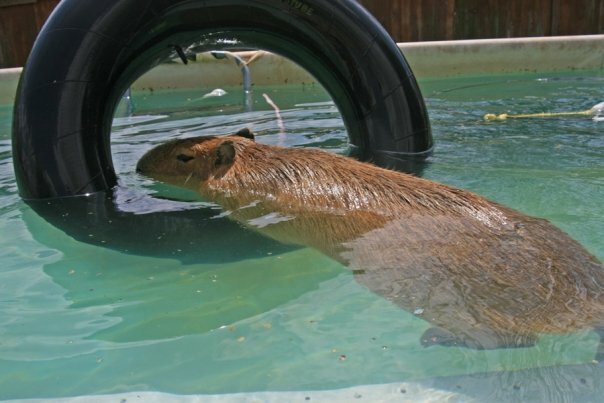 I could hardly imagine the great effect this would have on capybara awareness worldwide. 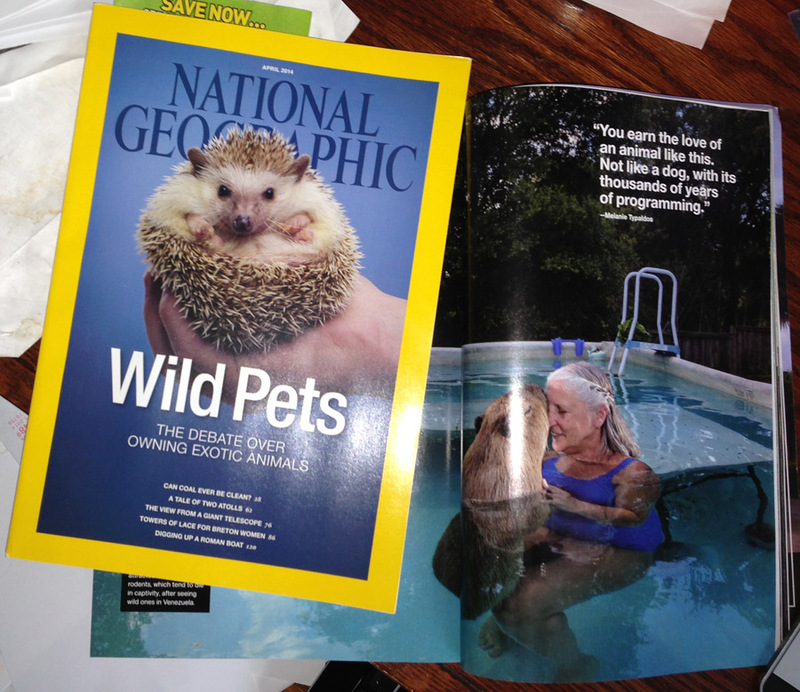 And I would get a National Geographic quality photo of Gari!